Carolyn Chamberlain (below) has joined P\S\L Group as Managing Director, Instar Europe, the group’s global market research business. Her focus will be directed on developing and delivering a commercial strategy to further grow Instar. Chamberlain will also partner with clients, exploring their business requirements and providing them with a suite of solutions. Chamberlain has over 20 years' experience in pharmaceutical market research, with a career beginning at AstraZeneca, where she led insights teams within cardiovascular and oncology for over a decade. 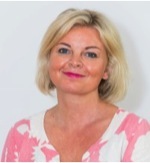 Jean-Olivier Marty, Group President Instar, comments: “It is phenomenal news to have someone of Carolyn’s calibre and pedigree join the Instar team. Carolyn will be instrumental in further developing our successful relationships with Industry clients across Europe. Life science marketing communications agency BioStrata has boosted its team with a series of new appointments. All five new hires will be based out of the company’s UK headquarters in Cambridge. Sheridan Cook, who joins as an office manager and executive assistant, has worked in biotech companies while Mira Nair, inbound account director, brings experience from PA Consulting Group. FCB Health Network has announced that Chris Seda (below) has joined the company as a senior vice president and director of product design. It’s a newly created role that will see Seda build and lead the network’s new digital product design practice, which will offer digital expertise spanning web, mobile apps, voice and product design. “Chris brings an essential capability to our teams,” said Dana Maiman, CEO, FCB Health. 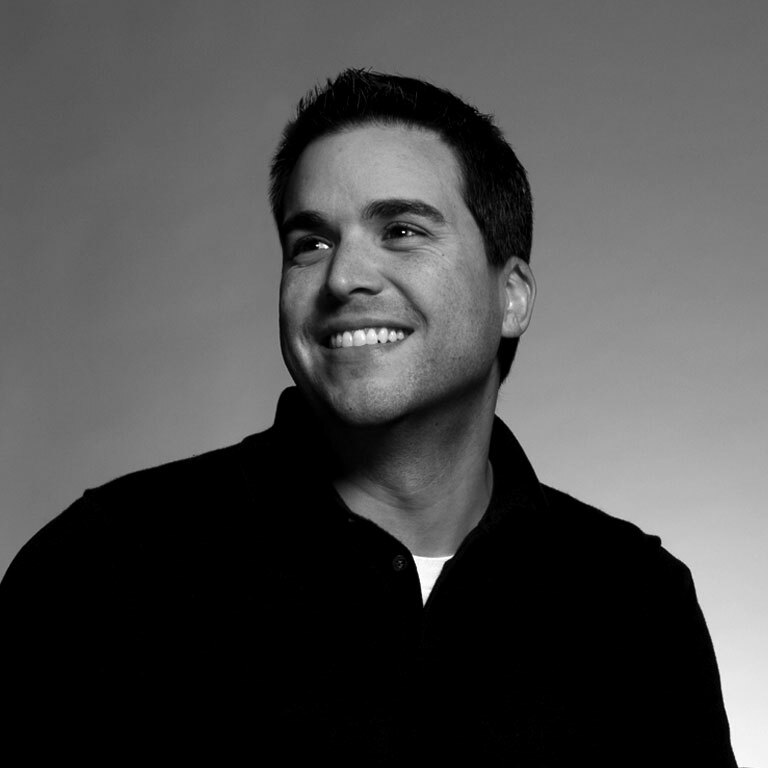 Seda joins the company from Dentsu 360i in New York, where he spearheaded experience and product design capability.